National Pet Month is a registered charity celebrating its 30th year. They aim to ‘raise awareness of responsible pet ownership, celebrate the benefits of pets and encourage fundraising for the nation’s pets.’ National Pet Month explains that, “Thousands of people up and down the UK will be celebrating life with their pets: spreading the word on responsible pet ownership, raising money for their favourite UK pet charity in fun-filled events.” According to the RSPCA, “over 58.4 million animals are kept as pets in the UK.” Unfortunately, not all those pets get the care they need and deserve, so you can see the necessity for increased awareness. With so many of these awareness days, weeks and months, you have to really consider if there are enough benefits in taking part. If you took got involved in all of these various events, you’d struggle to plan anything else. In this case though, I would argue there are some really good learning opportunities. 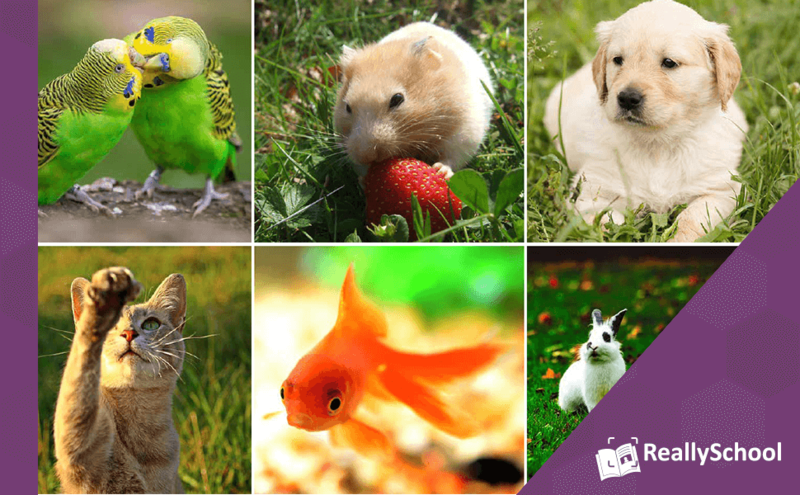 Learning about pets would link in well with learning areas across the school such as Science, PSED, Communication and Language, PSHE and more, so it’s an easy topic to tie in to your teaching. Research types of animals and what they need to survive, habitats etc. Visit a local farm to learn about farm animals, in Spring time you may have the opportunity to bottle feed lambs etc. You could also raise donations in school for a local animal charity to show pupils that it’s good to give to others in need.